It’s time for the next meetup, isn’t it? 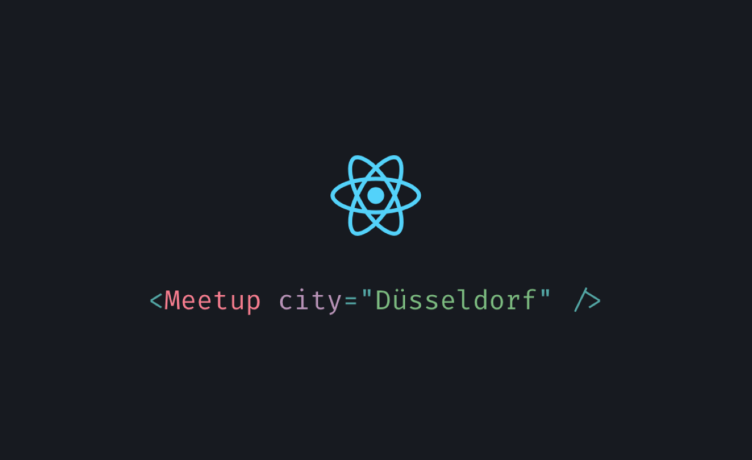 19:00 ~ 20:30 - Workshop: Using Apollo GraphQL Client for query data from a movie database. See below. 21:00 - 22:00 - Drinks and networking. Workshop Content: We’re going to use codesandbox, so bring your own laptops, and connect to the wifi in the building. No local editor or setup required. Some topics we will be covering: Setting up apollo-boost with react-apollo, creating an overview page of movies and some additional components. Some knowledge of the render prop pattern https://reactjs.org/docs/render-props.html would help you to make it easier! This is a workshop best suited for beginners or intermediates who haven’t done much with Apollo yet.